In context: Google has billions of daily users that could be generating significant amounts of revenue for the company. Instead of displaying ads in its Translate app, the service remains completely free of charge to the general public. 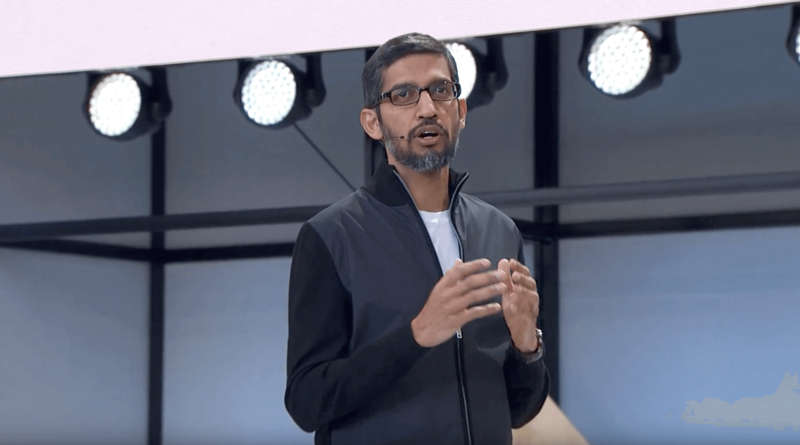 Sundar Pichai threw out some interesting facts during Google's second quarter earnings conference call. Google Translate is being used to process approximately 143 billion words every single day. Even more shocking is the fact that Google is not currently showing ads or doing anything to monetize its audience using Translate. Increases in global travel have helped Google Translate gain even more use in recent times. The year's World Cup being hosted by Russia gave millions of travelers need for instant translation services. With over 100 languages supported and now near-instantaneous translation of spoken conversation, there is truly no easier tool to use for global communication. The Google Translate app also allows smartphone cameras to be used for translation of street signs and writing. As Google Translate continues to grow, it is a question of how long will Google wait before trying to cash in on its massive user base? Translate seems like the perfect opportunity for targeting travelers with localized ads for hotels, restaurants, and tourist attractions. Thankfully Google is still offering its translate service without any obtrusive ads. Fortunately, there was no mention of plans to implement monetization features into Google Translate at the earnings call. Instead, comments made by Pichai suggest that Google may place greater focus on Maps for additional revenue opportunities. Knowing that there is opportunity for plenty of advertising revenue not yet being utilized, it seems highly unlikely that Google will forego cashing in on Translate forever. It may be a simple case of having too many other projects currently under development to start making decisions that may not be well received by users.